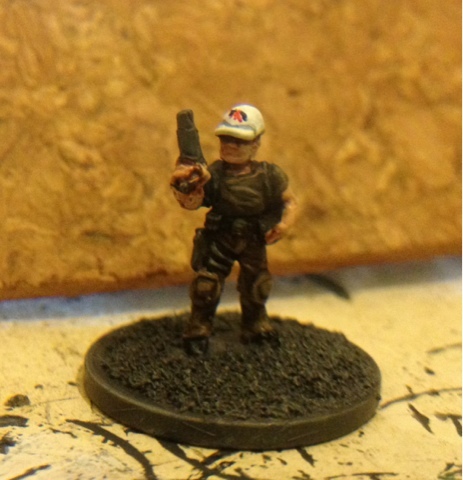 Monkeychilds 15mm scifi excretions: Devil dog reporting sir! The HAMR-MA2 (or devil dog as it is affectionately known)is the only mech vehicle currently in use by the colonial marine corps. 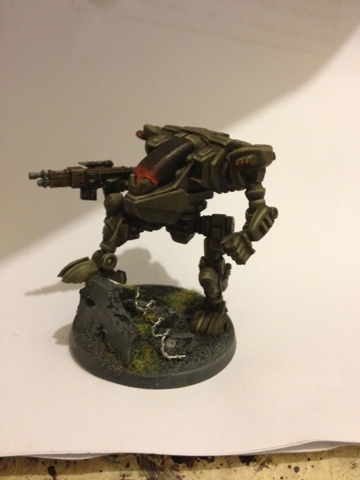 Whilst its targeting system and comms array lack some of the latest refinements found in federal army models the marines firm stance on only assigning the most experienced marine recon operators to HAMR units has ensured the mech has been punching well above its weight for over ten years. Furthermore the proposed plans to upgrade and up gun the mech in the shape of the HAMR-MA3 is believed to enable the devil dog to operate effectively for the next ten years. master sgt. Hunter. All HAMR operators are recruited from the UCMC recon force. Very talented! 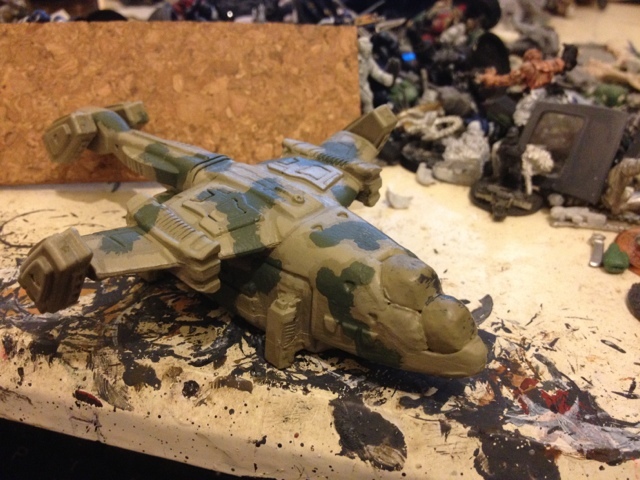 The dropship from Rebel Minis has made me reconsider it, i'm going to have to pick one up! Yeah the re pose really works well, a lovely figure. 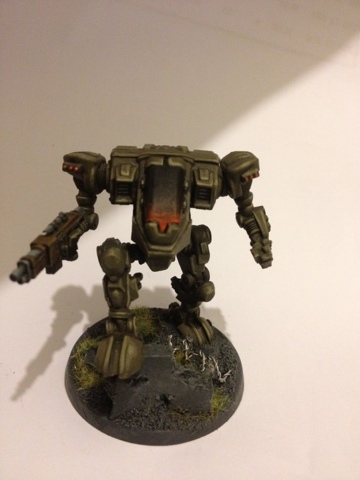 Great paint job on the mech. Love the ball cap on the pilot, really gives him character. That Hind 3000 is going to look awesome. 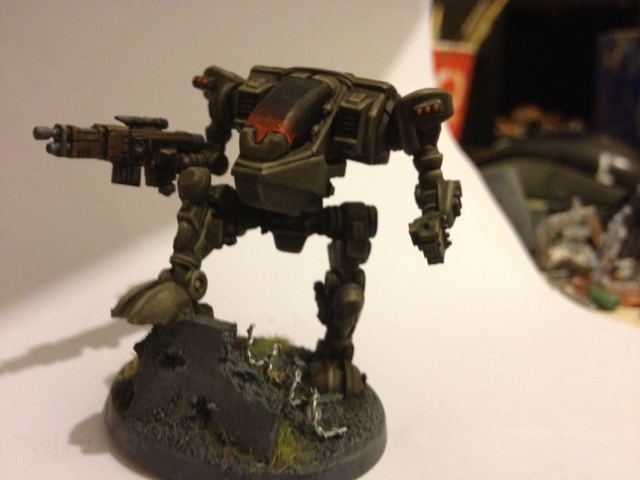 Prepping Forces for GZG ECC XXII - where'd it go?